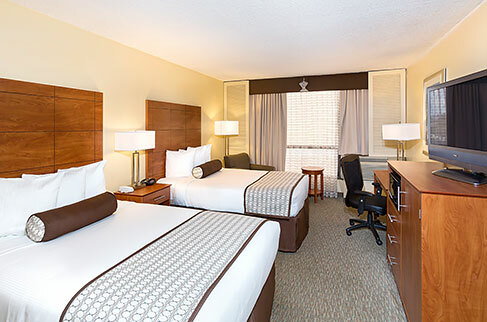 Welcome to the Best Western Orlando Gateway Hotel. You have found the best choice for comfortable accommodations, family-friendly ambience and superb service. Our hotel is right where you want to be for all the fun things you want to do. Located on Universal Drive, just minutes from all of Orlando's attractions, adventures, shopping and dining. 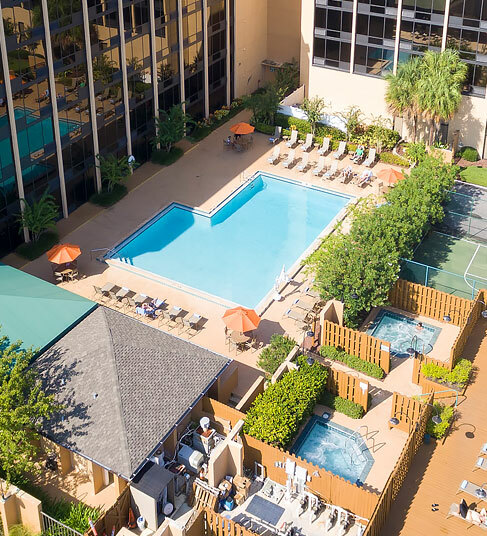 Experience all the fun escapades of Orlando at this delightful Best Western hotel, punctuated with colorful accommodations and family-friendly amenities, including a shuttle to Universal Orlando and SeaWorld Orlando.